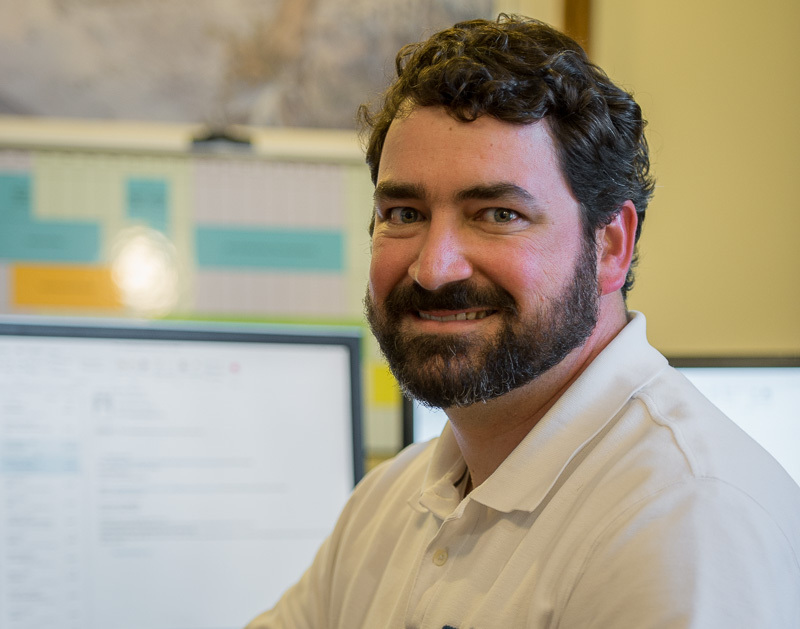 A native to Dublin, Georgia, Phil Best, Jr. works as a project manager on the Garbutt team. Phil holds a Bachelor of Science in Construction Management from Georgia Southern University and also brings over ten years of industry experience. Managing projects for the Mercer School of Medicine and the Bostick Nursing Center, Phil Jr. is a great asset for serving medical clients of this kind. Phil is an active member of Associated General Contractors and the Dublin Rotary Club. He also serves on the Board of Directors for Habitat for Humanity in Dublin-Laurens County. Phil Jr. and his wife Daphne have two children, Beau and Norah Jane. They attend First United Methodist Church in Dublin, Georgia.